The October half term is creeping up on us. Before too long the children will be off for a week – hurrah! 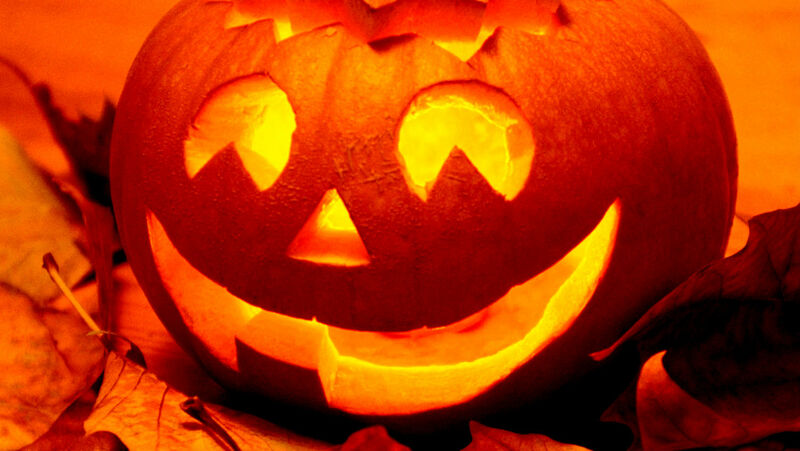 We have quite a lot of ghoulish goings on planned in for the week. 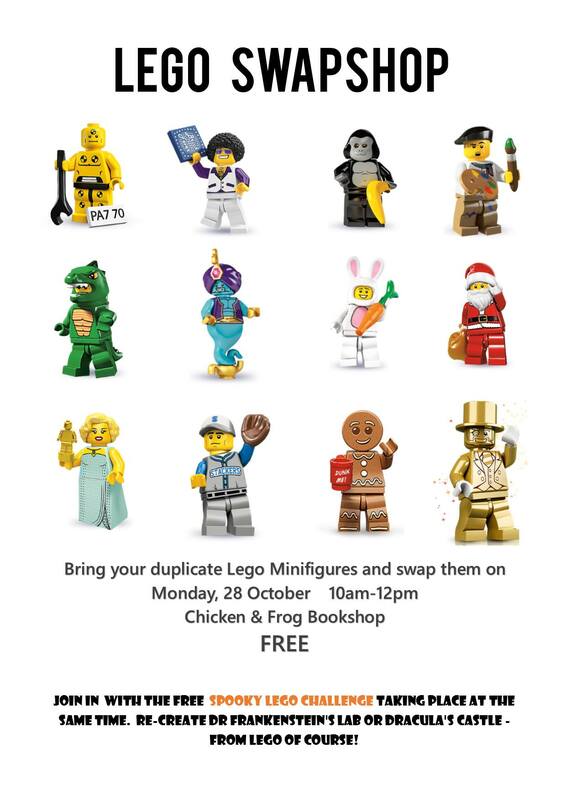 First up on the list is the return of our ever popular LEGO challenge, on Monday 28th October (10:00-12:00). This time, we invite you to create your very own Dr Frankenstein’s lab or Dracula’s castle. Also, the rather brilliant Ben will be hosting his first ever LEGO Mini figure swap-shop during the morning. All you need to do is bring along any doubles that you wish to swap – they must be complete! Mr Frog is ready, with a stash of doubles just waiting to be exchanged. On Wednesday 30th October, 12:00-14:00, you can join me for Meg and Mog’s Halloween Party, as I help you to decorate spooky biscuits, share stories and lead you through a Halloween craft. 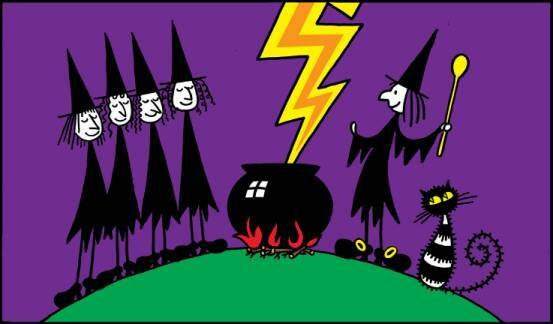 This will be suitable for ages 5-8, £10 per child, including a sand-witch, juice, decorated biscuits, crafts, stories and games. Parents can drop and fly! Pre-booking and payment is essential. And finally, cooking returns to Chicken and Frog on Thursday, 13:00-15:00. 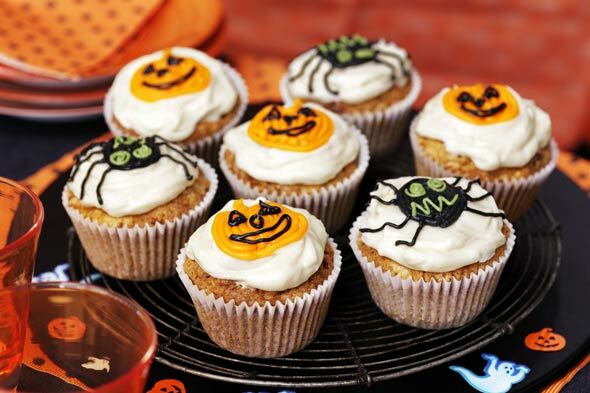 Expect to make putrid punch, creepy cakes and much more, all in time for your Halloween celebrations.This session is suitable for ages 5+. 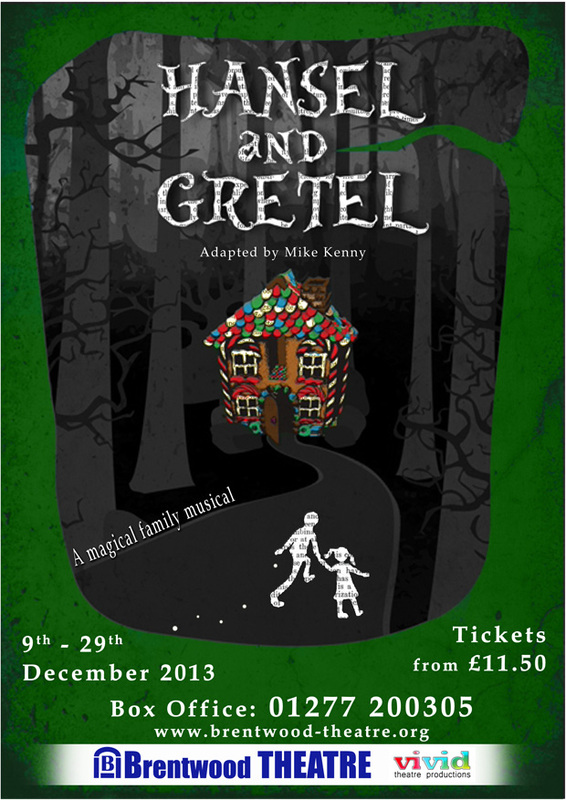 £12 per child – pre booking and payment is essential! Spaces are flying out for this one, so hurry! Last thing – I know that I’ve already said ‘finally’, but I lied! All of our regular story time sessions, Thursday Rhythm & Rhyme and Creative Writing will be on as usual. p.s. Why not make the most of the week off and get busy writing an entry for the writing competition? It is now open to all – no age limit – so go for it!